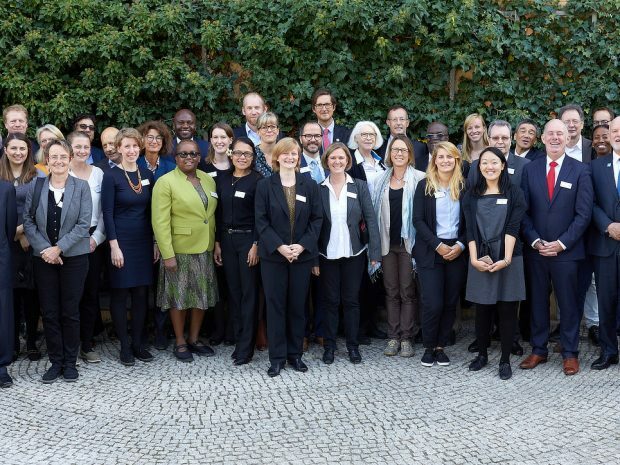 More than 40 international scientists, policy-makers and civil society representatives got together at the IASS from 8 to 9 October 2018 to discuss a new international dialogue forum for regional ocean governance. 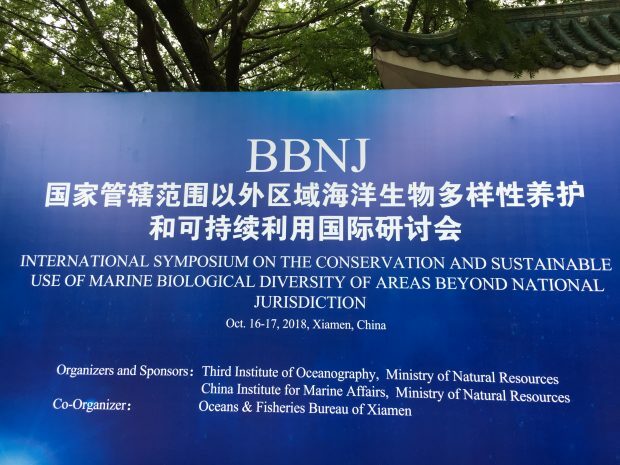 The forum, called the Marine Regions Forum, will be a multi-stakeholder platform that will bring together different actors including Governments, international organizations, scientists, the private sector, and non-governmental organizations. 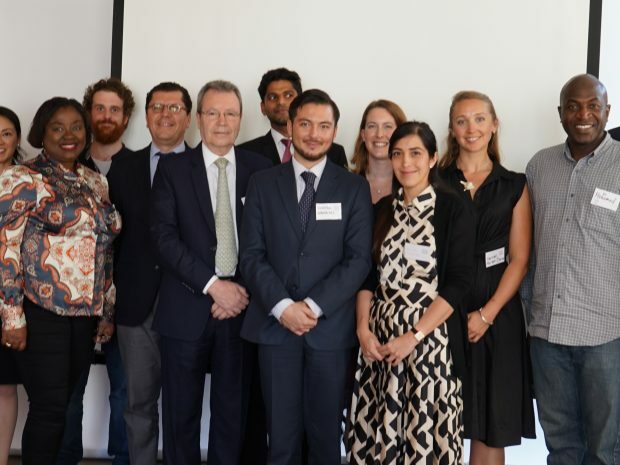 On 8 September 2018 in New York, the STRONG High Seas project, together with Germany, the Abidjan Convention Secretariat and the Secretariat of the Permanent Commission for the South Pacific, hosted a high-level expert meeting alongside the first meeting working towards a new high seas treaty. 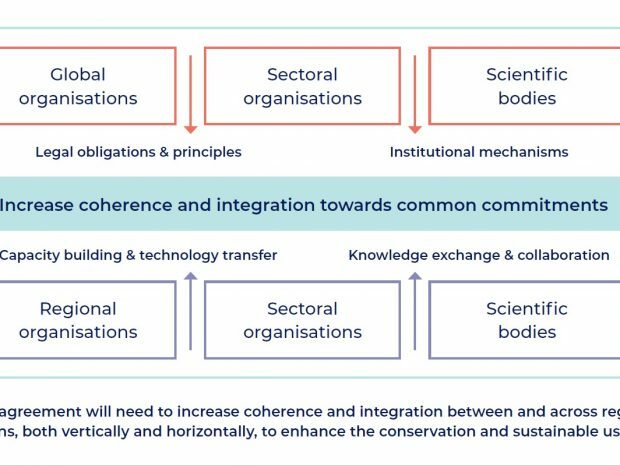 Read more High-Level Expert Meeting – Building a Strong High Seas Treaty: What is the Role for Regional Ocean Governance?